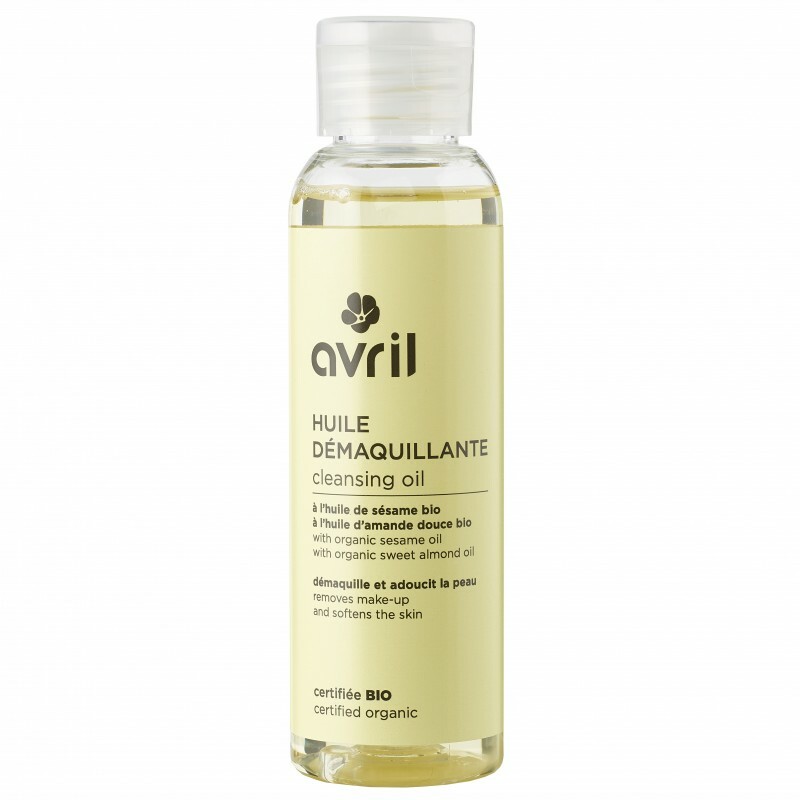 Apply a few drops of Avril certified organic cleansing oil on your eyes and face. Gently massage to dissolve makeup and then finish by emulsifying with water. Helianthus annuus (sunflower) seed oil*, polyglyceryl-4 oleate, sesamum indicum (sesame) seed oil*, prunus amygdalus dulcis (sweet almond) oil*, tocopherol, parfum (fragrance), limonene. I'm really convinced by this cleansing oil. The smell is very nice and the skin is soft after rinsing without being oily. I also used this oil to remove traces of felt on the skin of my son and it's really effective. How long to keep your cosmetics? Oily skin: how to stop the shine? How to reduce waste in the bathroom? 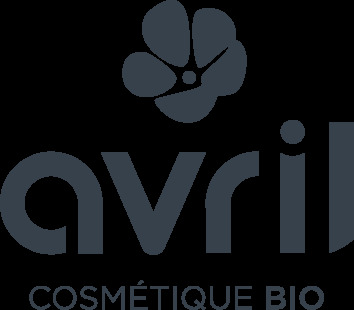 Why avoid silicones in cosmetics?